With constant changes to the way points are being issued by programs, it is important to compare and consider their value. Here are my earn and redemption value thresholds—the maximum at which I’d likely pay to accrue points, and the minimum at which I would consider redeeming them. If you are looking for a place to start (or to point someone else) to get on the road for earning more points from your day-to-day spend, check out my Earning Points email course here →. For anyone choosing points rewards over these hard cash benefits, we are all immediately valuing points at around 1.1c at the lower end—and I think this is a fair range for the lowest possible value of airline points. Correlate that to the thinking around redemption value (which I’ll come to in a bit) and that tells you should almost never redeem your points for less than around 1.1c per point, otherwise, you are shelling out too much for them in the first place. For me, if the choice is between using a card that earns no points or cashback, and a card that does, but at a 2.5% surcharge, I’m usually happy to pay the charge. E.g. A $500 charge for hotel accommodation, with a 2.5% fee, is $512.50. I am effectively paying $12.50 for the benefit of earning points on that transaction. If I pay with my EFTPOS, I’ll lose the cash from my savings instantly, and earn nothing in return. If I pay with my Amex Platinum, I’ll earn the equivalent of 512 Qantas Points, which I would value at $15.36 – more than the cost of the transaction fee. I also get to keep my money in my interest-earning savings account until my card bill is due. For me, the clear winner under the scenario above is paying on my Amex Platinum. But if I only had the Amex Platinum Edge, I’d only earn the equivalent of $7.68 in points – and I’d choose to pay with EFTPOS instead. This is why you’ll need to do some quick maths to decide what card to use, and when. Remember, this is our lower bound. Points can be worth much more when you come to use them. Say I want to travel to Melbourne from Auckland in a few weeks’ time. The outbound flight I can fly during daylight hours, but due to prior commitments, I have to fly on a redeye back to Auckland. 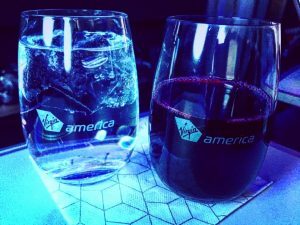 Paid one-way Economy fares are up at the $260 mark, while Business Class is at least $860 in either direction. For travel on Qantas, I would have to redeem 18,000 Qantas Points + $70 in Economy, or 36,000 points + $70 for a Business Class fare. 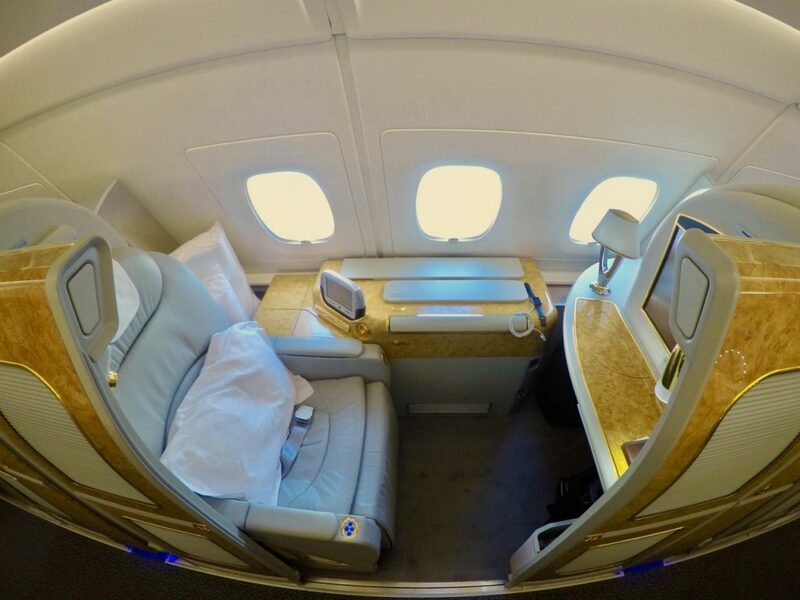 I really want to travel Business Class for the return flight—so much so that I would consider paying around $400 cash to get a few hours sleep, but not the full price. Less the $70 in taxes, that means I would be valuing my 36,000 points at a value of 0.9 cents per point. The value of the redemption compared to the actual cash price is another indicator of the value of the redemption—compared to the $860 fare, I would be getting 2.2c per point in value. But as I explained, I wasn’t actually prepared to pay $860 for that overnight flight, so 2.2c per point is not a true indicator of my redemption value—0.9c per point is. That’s below my 1.6c per-point earn cost, so I’m not going to make that redemption. For the outbound, I’m OK with flying in Economy, and to get there I have to pay at least $260, otherwise, I can’t take the trip. So the redemption value can be calculated as $260 less the $70 in taxes I’d have to pay on a points redemption vs 18,000 points – giving a redemption value of 1c – not much better! Say the value sat at around 2c. At this point, maths and rationality would dictate that I should make the redemption. However, in reality, my willingness to redeem at this rate would be impacted by other factors outside of this valuation, such as how many more points I have in my account, what I would like to use them for—perhaps saving them up for a different trip—and whether I want to earn points and Status Credits with the flight as well. Given that, I would probably purchase the ticket and not use my points. Singapore Airlines KrisFlyer miles are some of the most valuable airline points/miles we have available in New Zealand. Redemption availability is generally good, their in-flight product is great and their pricing is competitive. 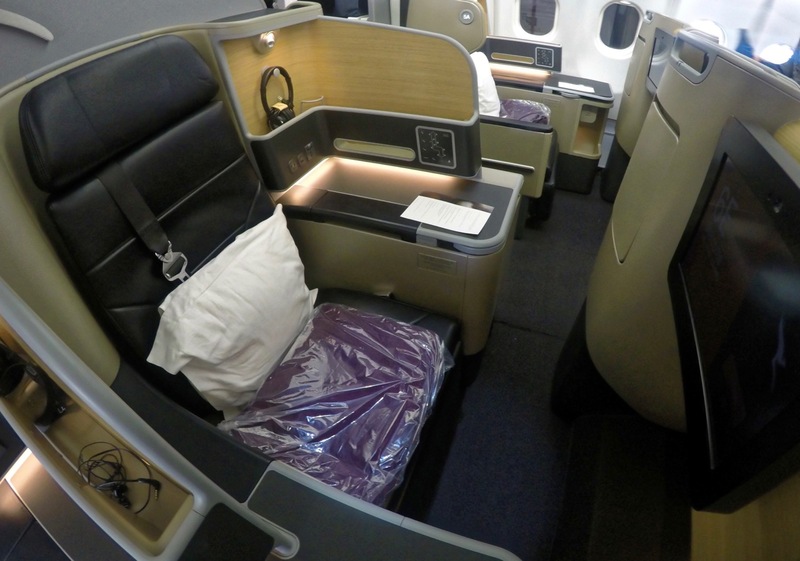 Here’s an example redemption – a return Business Class flight to Europe, from Auckland. 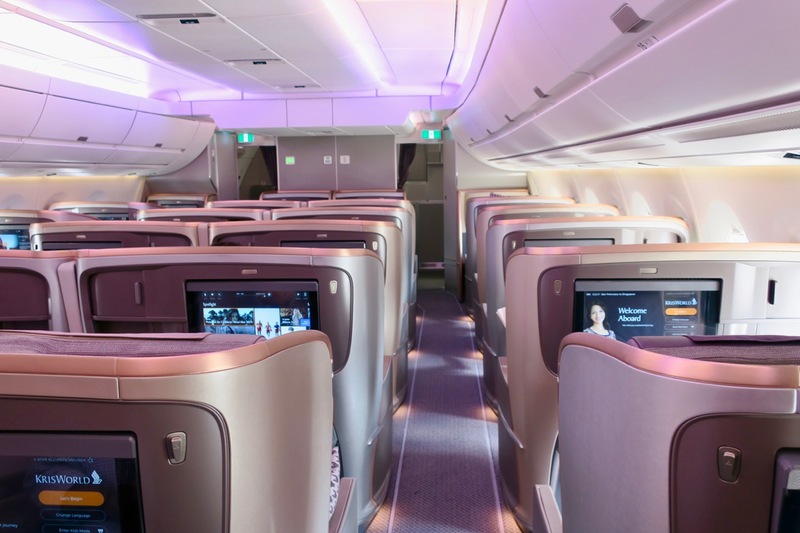 Long-haul redemptions on Singapore Airlines, to say, London, Amsterdam, Paris or Frankfurt are some of the best-value uses of KrisFlyer miles from New Zealand. An Auckland/Wellington/Christchurch – London redemption would usually cost 105,000 KrisFlyer miles one-way + ~$100 in taxes—that is pretty great value. Qantas would have you pay 128,000 Qantas Points for the same trip on Qantas/Emirates flights. We have built a couple of calculators on the site that help with running some of these numbers. The first is a simple points vs value calculator – take one example like the Sydney one above, or an upgrade, and compare points vs cash. 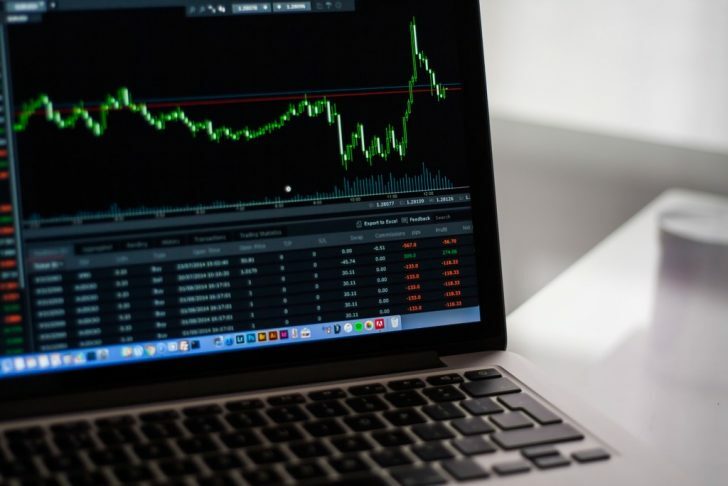 The second is a more methodical way to generate an average redemption value – taking 3 examples you input, you’ll get an average cent per point value back. Use these to help get a feel of your own personal redemption values using some real world examples. Neither factor in taxes, you’ll have to add those into your numbers yourself. Will I be able to fly if my middle name is missing from my ticket?